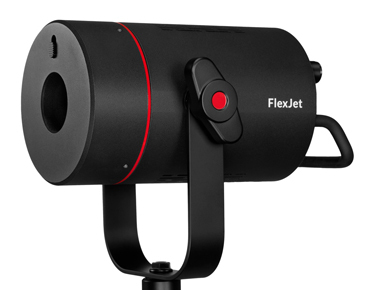 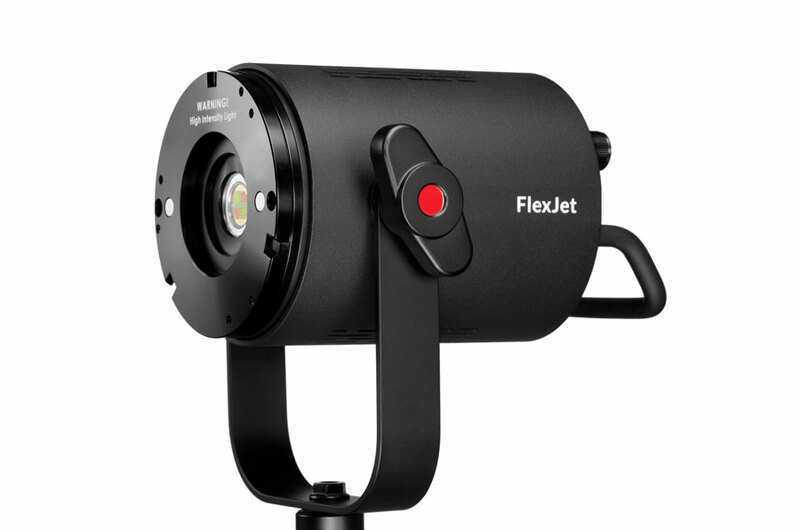 The P200 FlexJet is the most imaginative light in the Fiilex line, a tool that lets you bend light to your will and paint with color to create mesmerizing images. Spice up your conventional lighting situations with 8 fixed color settings (3000K, 4300K, 5600K, Magenta, Yellow, Aqua, Cyan, and Blue), matching to existing sources or adding splashes of color to your scene. 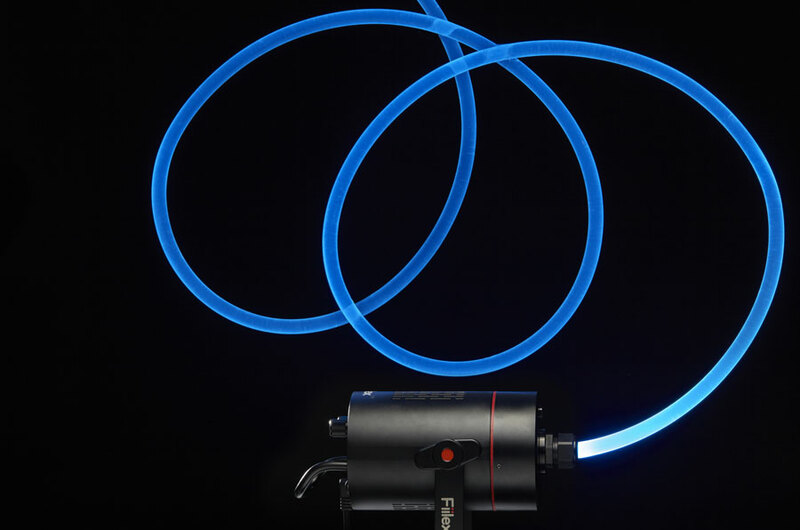 Bend, shape, or wrap your light source by using the Fiber Glow, a 5ft or 20ft section of flexible fiberoptic cable that emits light from all sides. 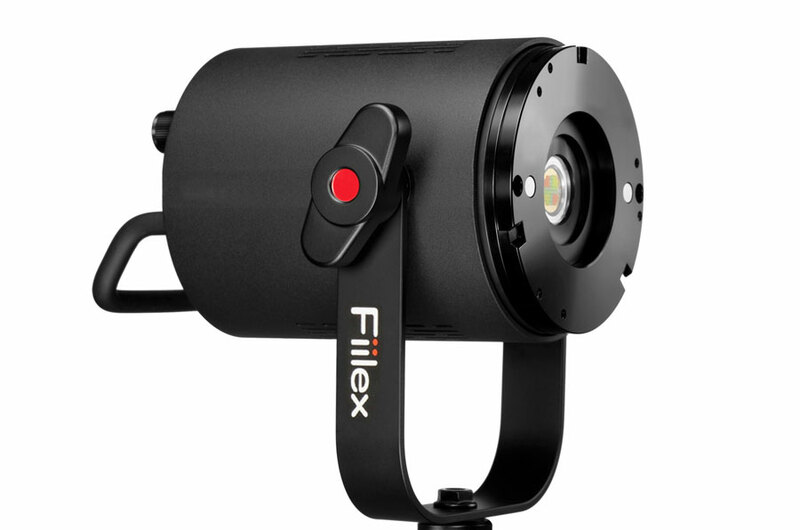 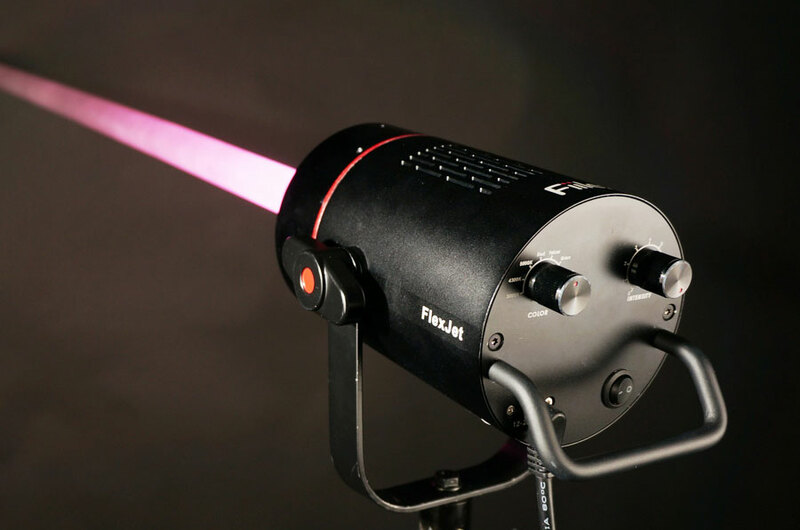 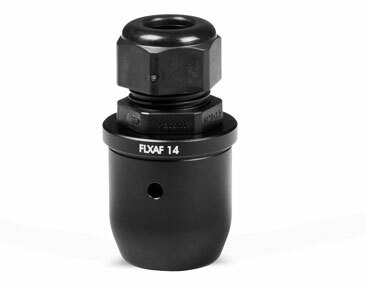 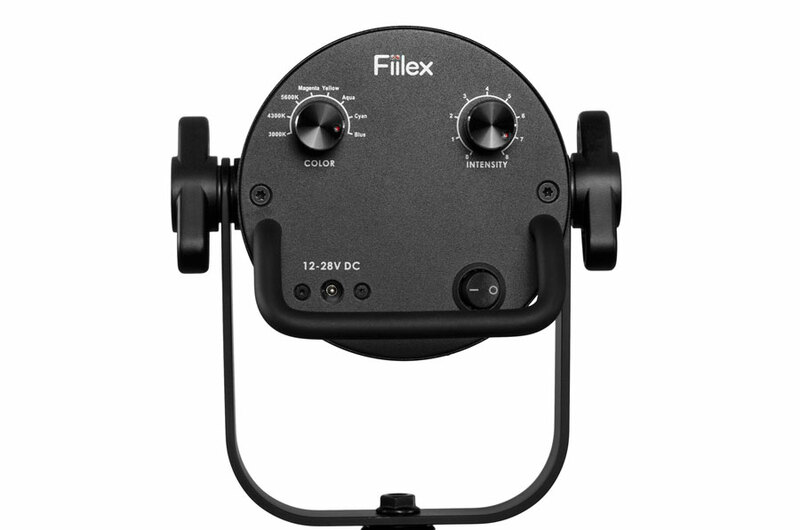 For modifiable light, add the Color Blender, which accepts the dome diffuser, mini-fresnel, and many other Fiilex accessories. 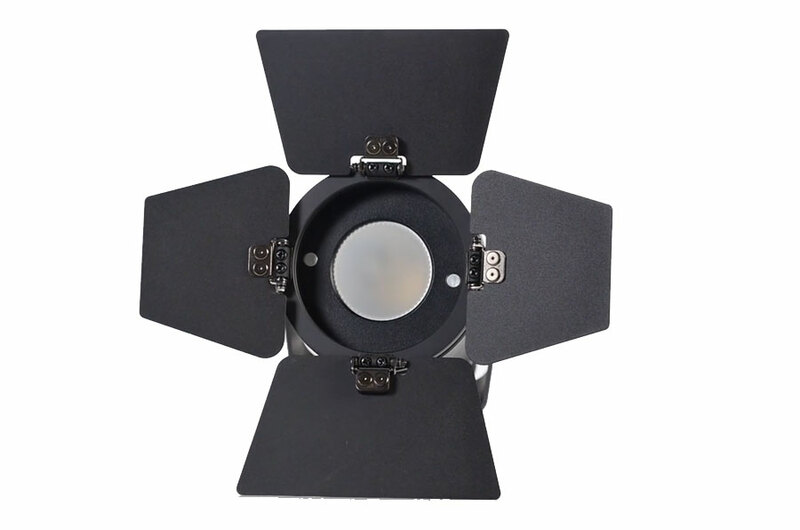 Powered by AC or broadcast batteries, the P200 lets you illuminate your work creatively, transforming into a ring light, dash light, color wash, tight spot for macro work, or anything else you can imagine. *Values in this table are typical. 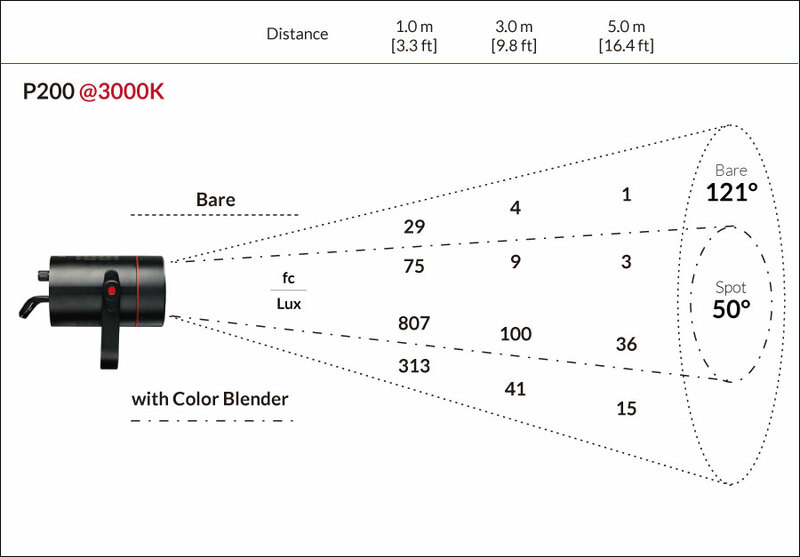 **CRI Ra is the averaged result of R1 to R8, CRI Extended is the averaged value of R1 to R15.